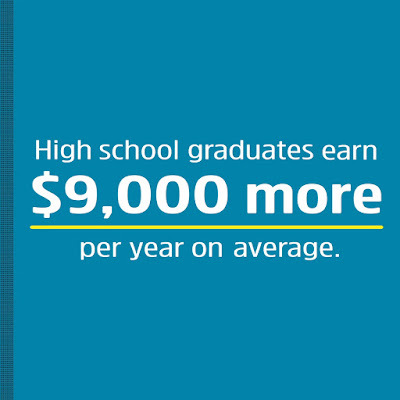 It Literally Pays to Go to School! 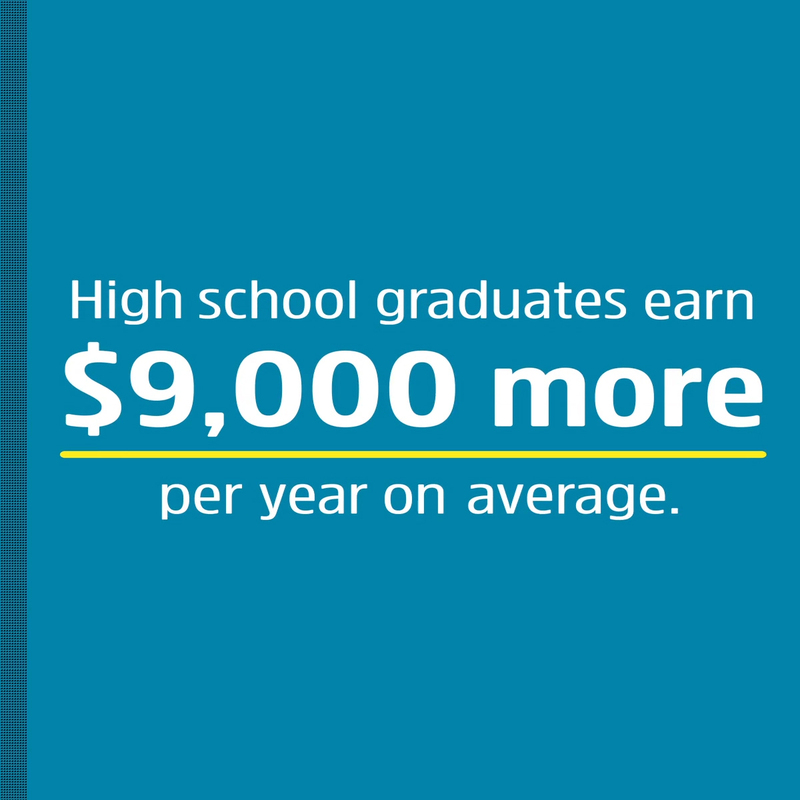 Earning more is within reach-- with Rio Salado's GED® test prep program. Get started now by calling 480-517-8110. For more details, visit www.riosalado.edu/programs/abe.